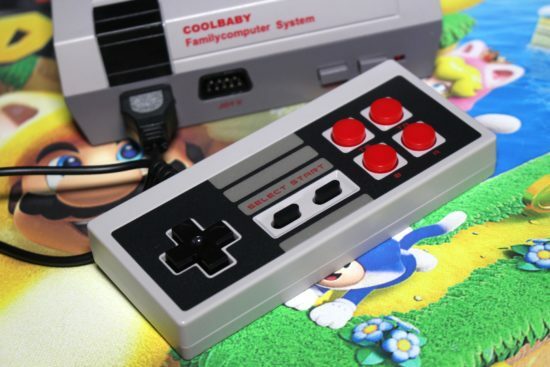 Coolbaby: Retro Console to play the Nintendo Entertainment System games. 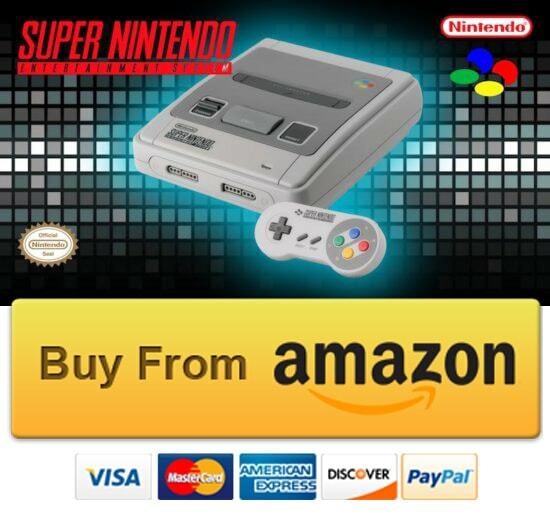 The console itself is a close match to the real deal, although it boasts old-school 9-pin controller ports (fitted upside down, charmingly) instead of Nintendo’s proprietary controller interface. Two pads are included, and they’re surprisingly robust – the only real giveaway that something is amiss is the fact that they have four buttons instead of the traditional two and a much longer cable (which is a good thing). So, put aside your prejudices and preconceptions for a moment and join us as we dive into the often worrying world of the CoolBaby HDMI HD Video Game, a totally shameless replication of the NES Classic Mini. 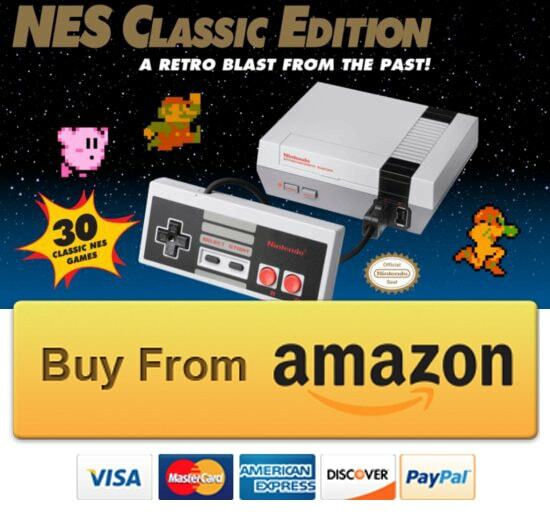 From the box design to the actual console itself, it’s a blatant attempt to capitalise on the success of Nintendo’s resurrected 8-bitter, but the difference here is that it comes pre-loaded with 500 games, as opposed to the 30 which ship on the real thing. Library includes titles that holds a pleasant surprises as well as some solid-gold classics. There are enough authentic releases included for you to extract enjoyment. 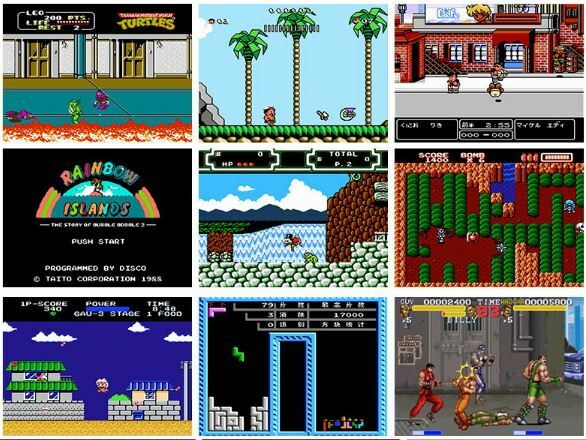 Any system which offers Super Mario Bros, Donkey Kong, Contra, Teenage Mutant Ninja Turtles, Ninja Gaiden, Bomberman, Galaga, Bubble Bobble, Power Blade, Paperboy, Double Dragon etc. can’t be all bad. 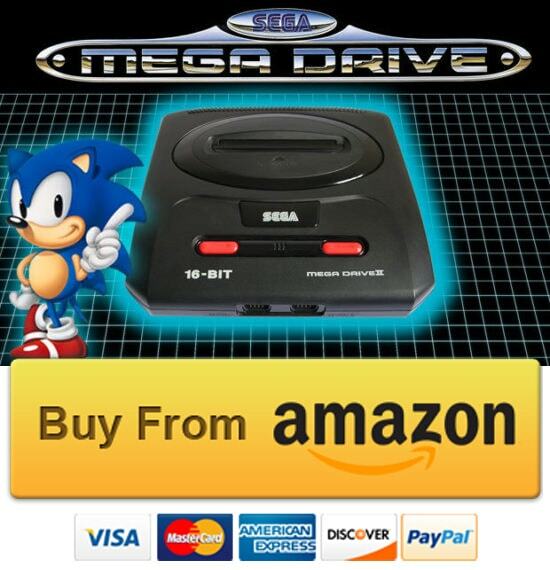 The best thing about this console is it’s price! 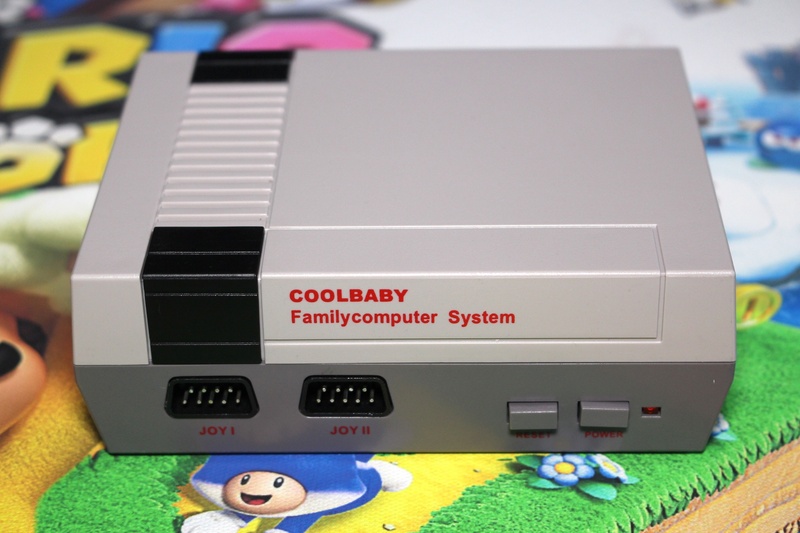 If the original mini NES costs some serious bucks, you can have COOLBABY just for £25.